Peripheral arterial disease (PAD) is a narrowing of arteries in the legs that limits mobility, causes pain, and creates poor circulation. Atherosclerosis is a common cause of PAD. The symptoms may be present in any part of the legs from the thigh to the feet. PAD treatments include lifestyle changes, taking prescription medications, and exercising. 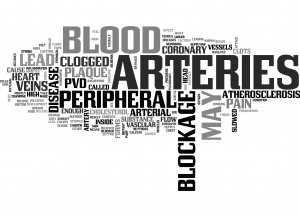 Who should get a Peripheral Artery Disease test?